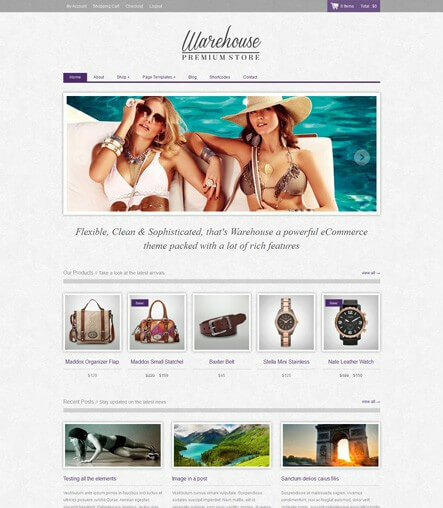 Flat and responsive WooCommerce theme. 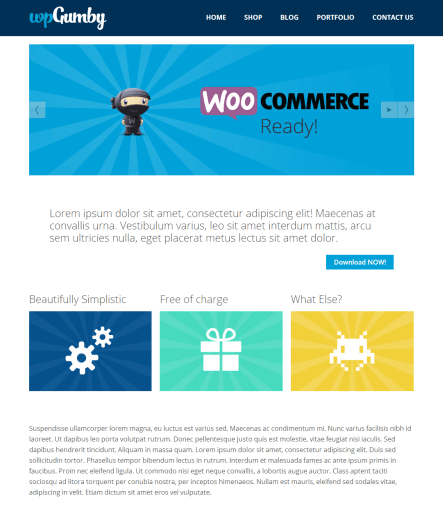 Clean and modern WooCommerce theme. 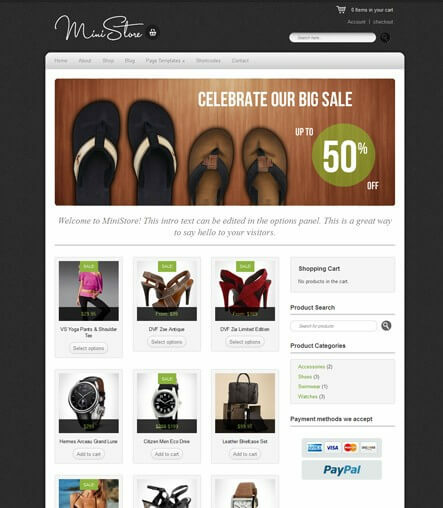 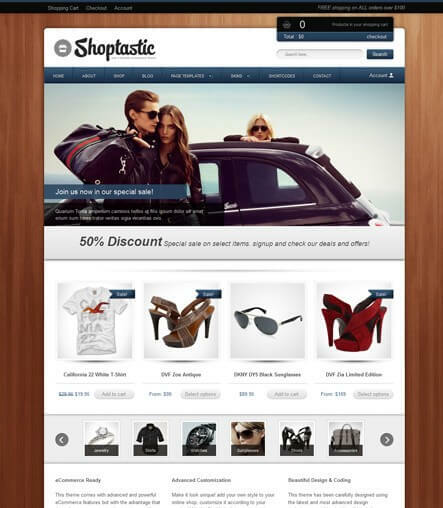 Sleek and professional WooCommerce theme.